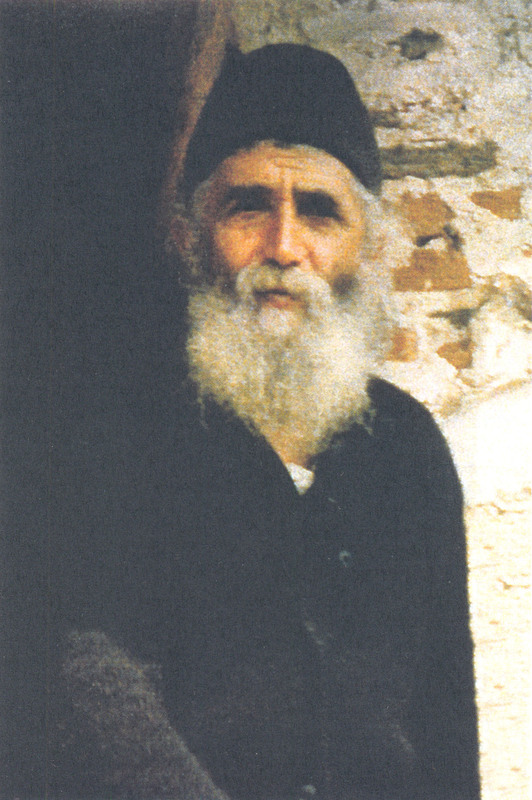 Elder Paisios: . . . This is how the Fathers maintained Tradition. This entry was posted in Sayings from Saints, Elders, and Fathers, St. Paisios of Mount Athos and tagged Holy Fathers, Holy Tradition, Respect on May 15, 2014 by .